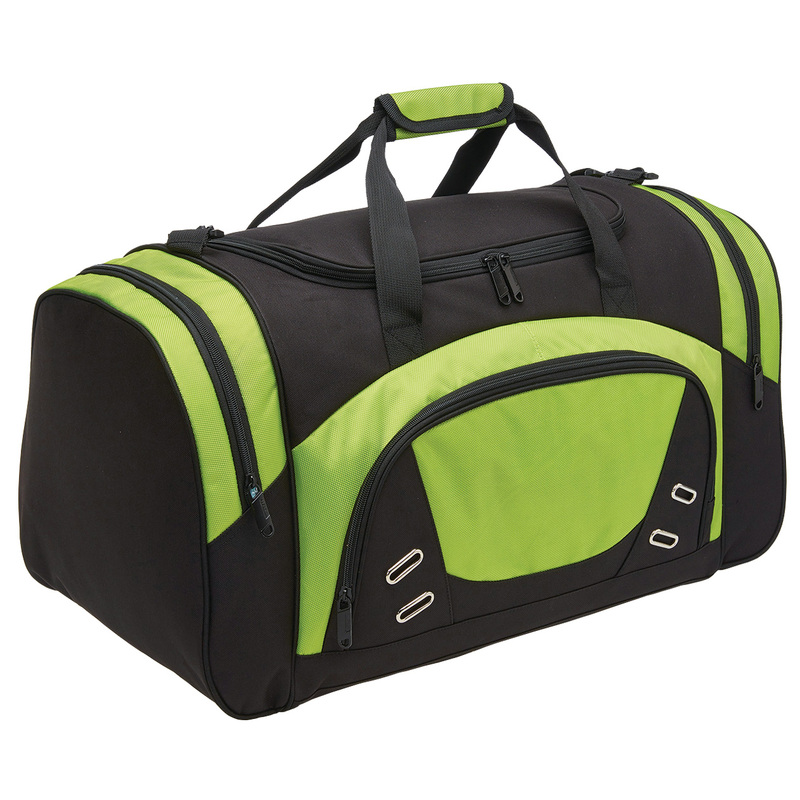 Made to last and carry your stuff with ease! 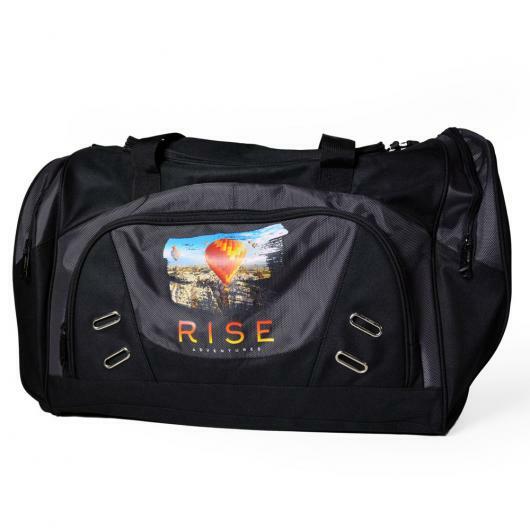 Use it as an everyday gym bag, or travel bag. Suitable for most outdoor activities. Can contain most of your gears due to its size. 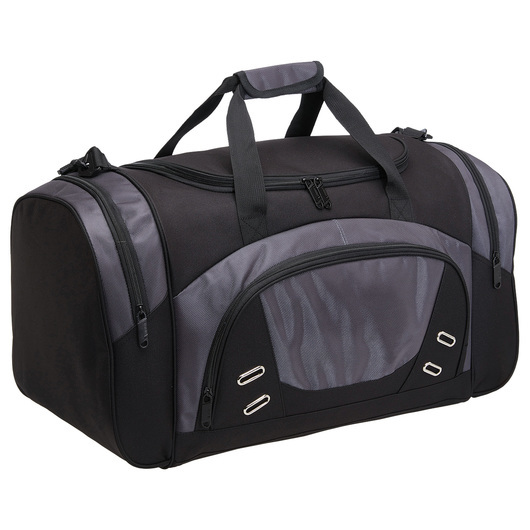 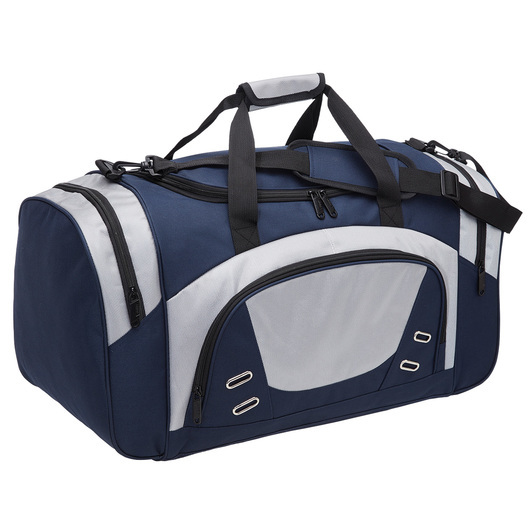 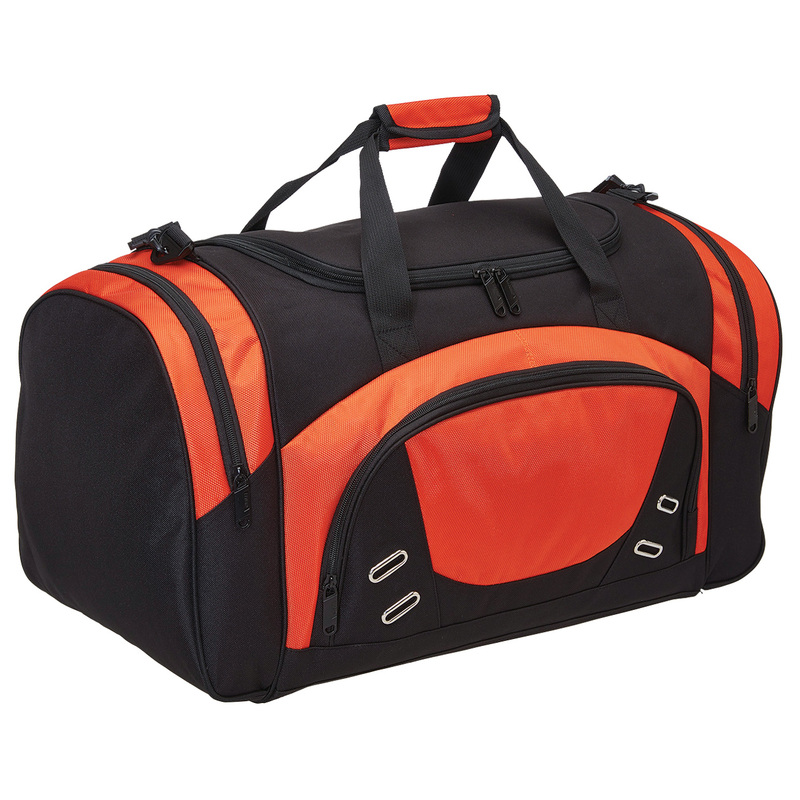 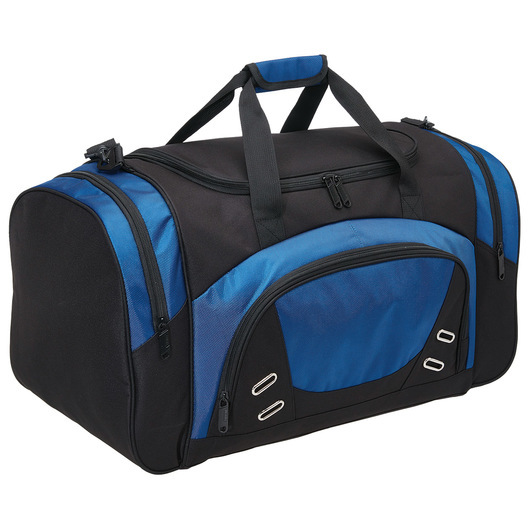 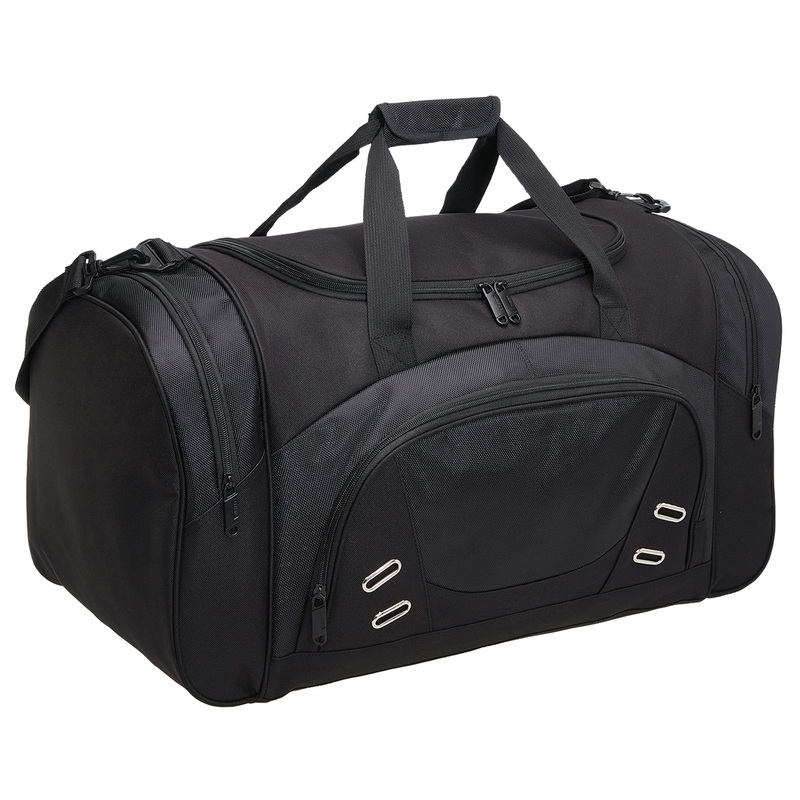 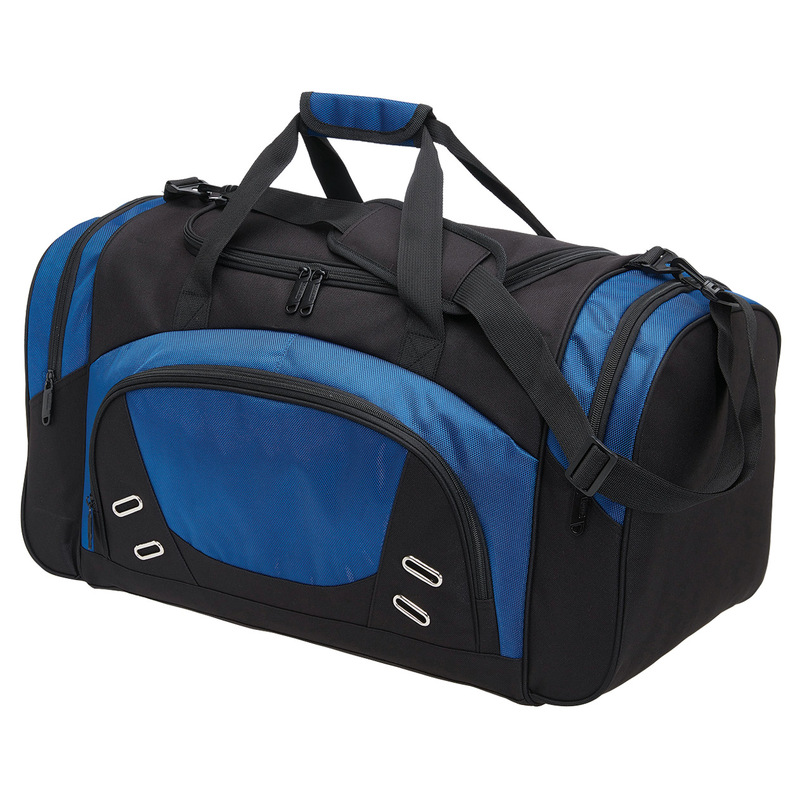 Durable & convenient bag to carry around.